Business Plan Competition "EpiC-B 2013"
Home » bisnis » Business Plan Competition "EpiC-B 2013"
EpiC-B 2013 is a business plan competition which highlights “Creative industry” as the theme. The entire of competitions are delivered in English and for the presentation on preliminary and final round will be delivered in Elevator Pitch. Elevator Pitch is a method to deliver a presentation to make the listener get attracted in a very short time. 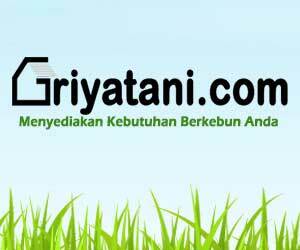 The business plan to be competed must include 9 bulding blocks which is one of the tools for making a business model. 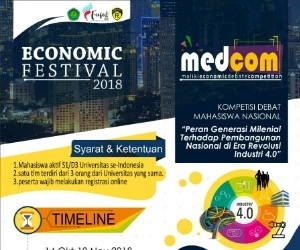 This competition is opened for all university students in Indonesia. The participants of EPiC-B 2013 are a team contain of 3 people from the same University and registered officially on Undergraduate Program (S1) or Diploma Program. The team member from different faculty or different major in the same University is allowed. Substitutions of member is not allowed. If one of the member of the team is not able to attend on the pre-eliminary round, the team is still allowed to join the competition without member’s substitution. *The proposal submission will be closed on March 29th, 2013 (post stamp). 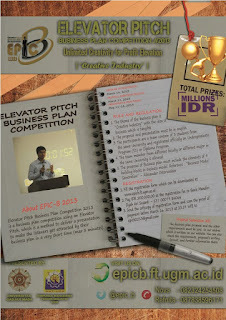 1 Response to "Business Plan Competition "EpiC-B 2013""